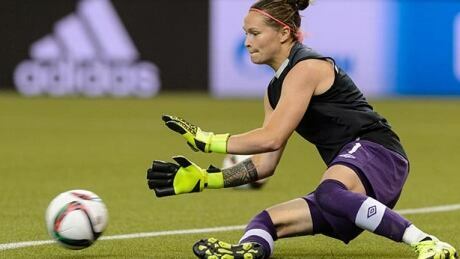 Canadian goalkeeper Erin McLeod has confirmed her knee injury will keep her out of the Summer Olympics in Rio. A Russian gymnast could miss the Olympics after he became the latest to test positive for the banned substance meldonium. 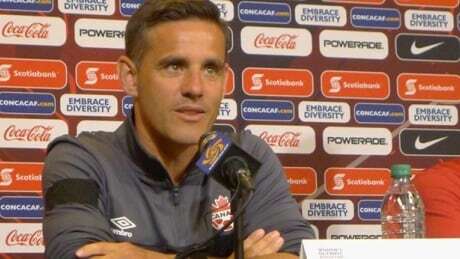 Canadian women’s soccer coach John Herdman understands the frustration of several U.S. players regarding wage discrimination, but doesn't seem the same problem occurring with his team. Canada will be without goalkeeper Erin McLeod as it prepares for the next step on the road to the Rio Olympics. And it appears the 33-year-old from St. Albert, Alta., is a long-term casualty. 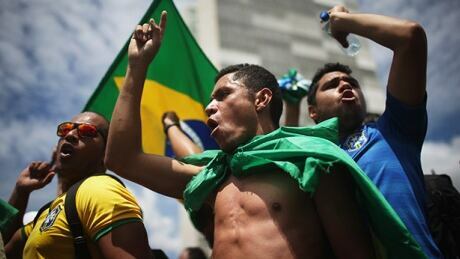 Brazil's economic and political crisis has relegated Rio de Janeiro's Olympic preparations to an afterthought with South America's first games just over four months away. 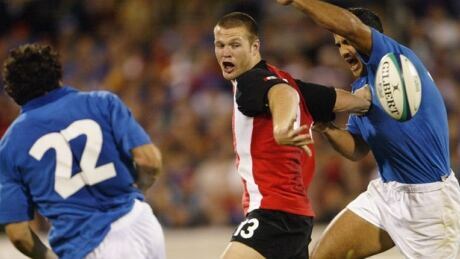 Former Canadian rugby international John Cannon has died at 35 of a suspected heart attack. 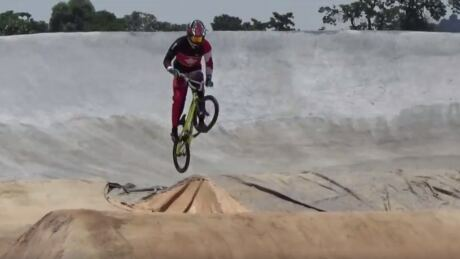 Canada's Tory Nyhaug is in Rio training on the Olympic BMX Centre track ahead of his first Olympic Games. The Pan Am Games gold medallist shared a first-person video of what it's like riding the track. Reigning women’s Olympic trampoline champion Rosie MacLennan of Toronto booked her ticket to the 2016 Summer Games in Rio with her victory on Sunday at the Canada Cup in Kamloops, B.C. 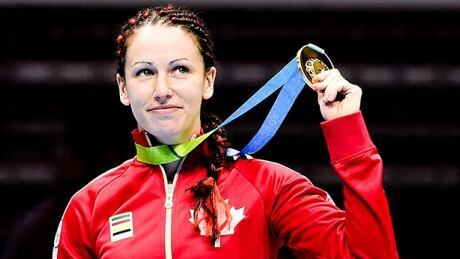 Canadians Mandy Bujold and Arthur Biyarslanov picked up gold medals today, three days after qualifying for the Rio Olympics along with fellow Canadian Ariane Brochu-Fortin. 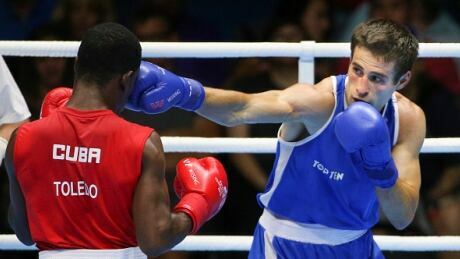 Canadian boxers Mandy Bujold and Ariane Brochu-Fortin secured Olympic berths on Thursday at the 2016 American qualification event in Buenos Aires. You are currently browsing the archives for the Sports/Olympics/Summer Sports/Generic Summer category.